Hey everyone! 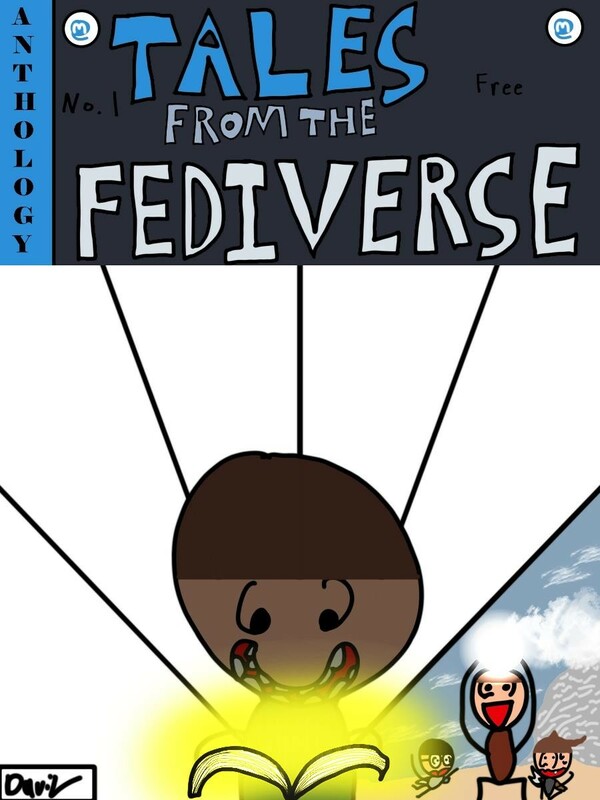 Here&apos;s the official *official* announcement post for #TalesFromTheFediverse! I&apos;ve gotten enough interest (39 boosts can&apos;t be all that wrong) and enough submissions to legitimize this as a true project! If you haven&apos;t submitted yet but want to, don&apos;t fret! There&apos;s still time! Submissions can be either comics or prose, it all depends on your area of expertise. This is *Tales* From The Fediverse (not *Comics* From The Fediverse) after all. As always, boosts are appreciated! If I&apos;ve missed anyone, lemme know! 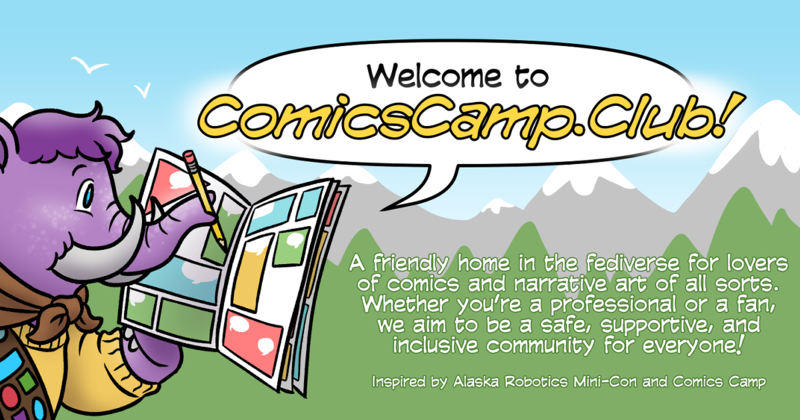 Do you have a webpage for said tales or will they be fediverse-only under the hashtag? @amolith They&apos;ll be published as a .pdf. I don&apos;t know exactly how I&apos;ll distribute it *quite* yet, though.